“Vienna is a handsome, lively city, and pleases me exceedingly” Fredrick Chopin. Located on the possibly the most the most iconic river in Europe, Vienna is Austria’s capital. Its artistic and intellectual legacy was shaped by residents including Mozart, Beethoven and Sigmund Freud. The city is also known for its Imperial palaces, including Schönbrunn, the Habsburgs’ summer residence and the Vienna State Opera. The city is renowned for it’s majestic architecture. 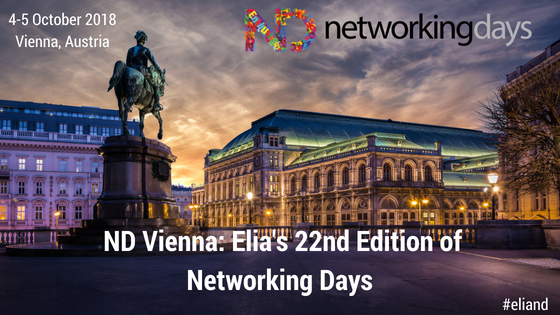 The event venue is the Hilton Vienna Danube, located on the river. Is is an atmospheric yet highly practical venue just 20 minutes from the airport. Enjoy fresh local dishes washed down with Austria’s famous wine and beer, unwind in the whirlpool spa and sauna, or zip to the Museumsquartier in minutes from the nearby metro station. And with the river just steps away, you could even enjoy a cruise around Vienna and beyond. To tempt you even more, why not check out the Time Out city guide to Vienna; “20 great things to do in Vienna” and includes many recommendations. Stay tuned for further events updates!